Tired of the same old stuff every purim? Looking for something different? Want to put a smile on your friends face this purim? 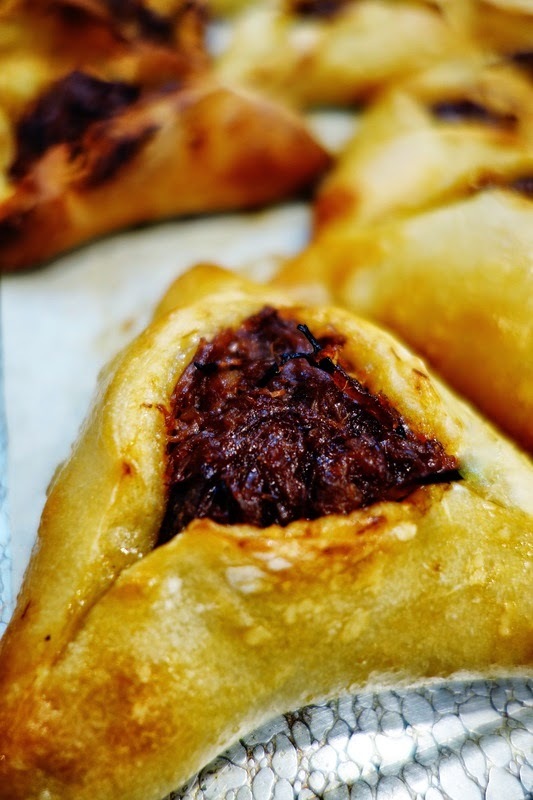 Try this recipe for easy pulled bbq brisket hamantaschen.